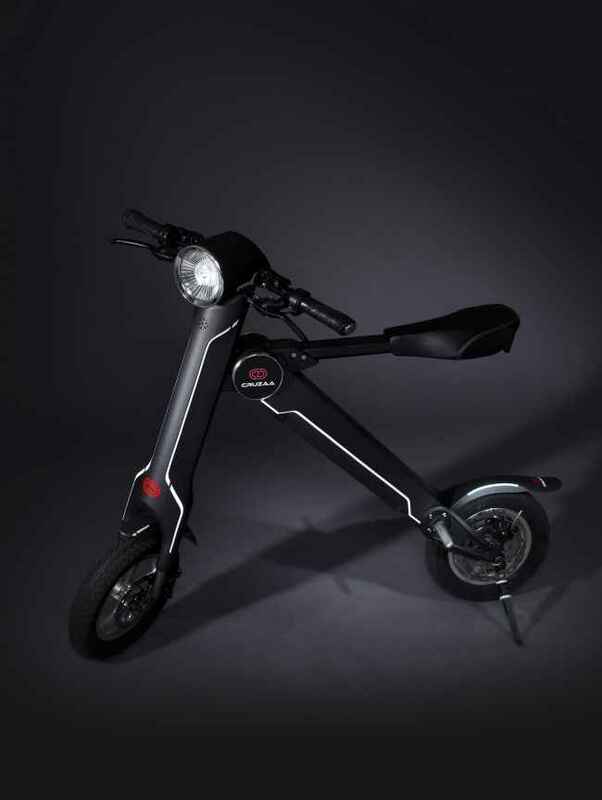 Move your own way and let the Cruzaa electric scoota do all the hard work for you. 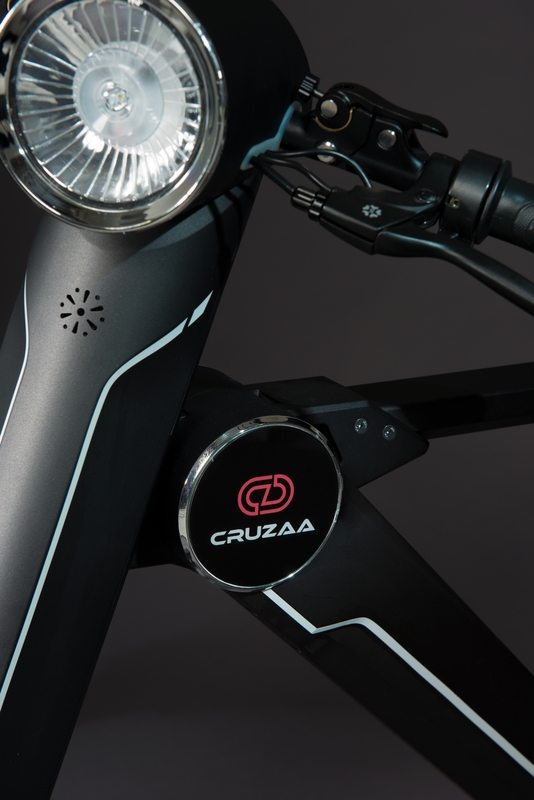 100% electric with a unique and foldable ‘K’ frame design, the Cruzaa makes everyday transport an effortless pleasure. 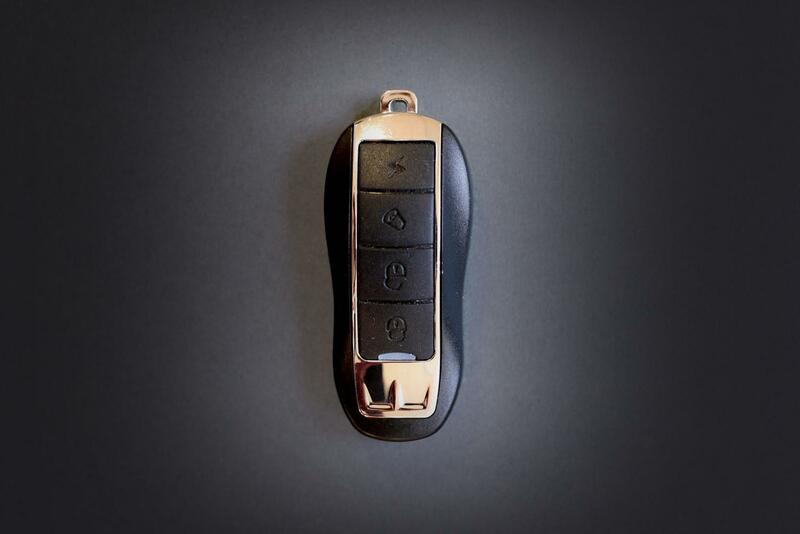 With its extensive range of built-in features, the Cruzaa’s been crafted specifically with your lifestyle in mind. 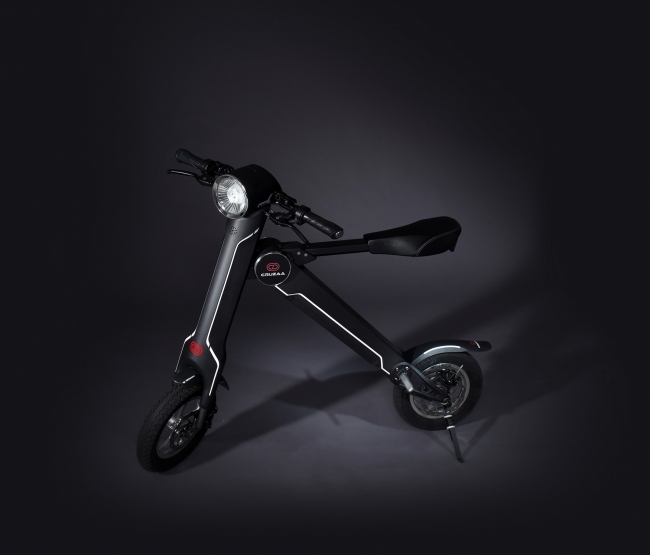 Lithium battery that allows scoota to reach speeds of up to 15 mph. 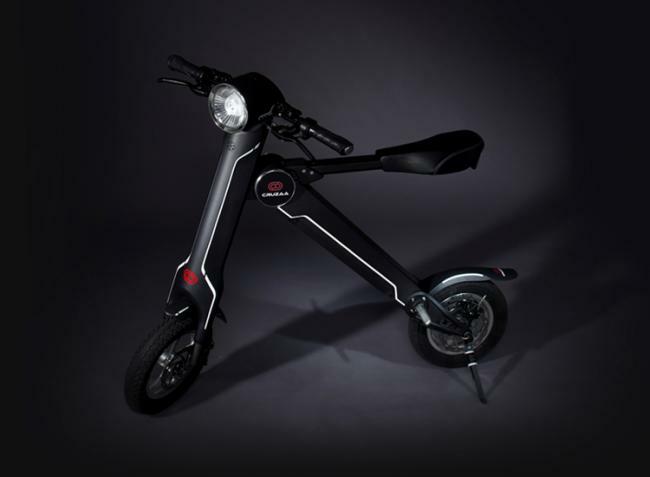 100% electric with easy home friendly charging capability. 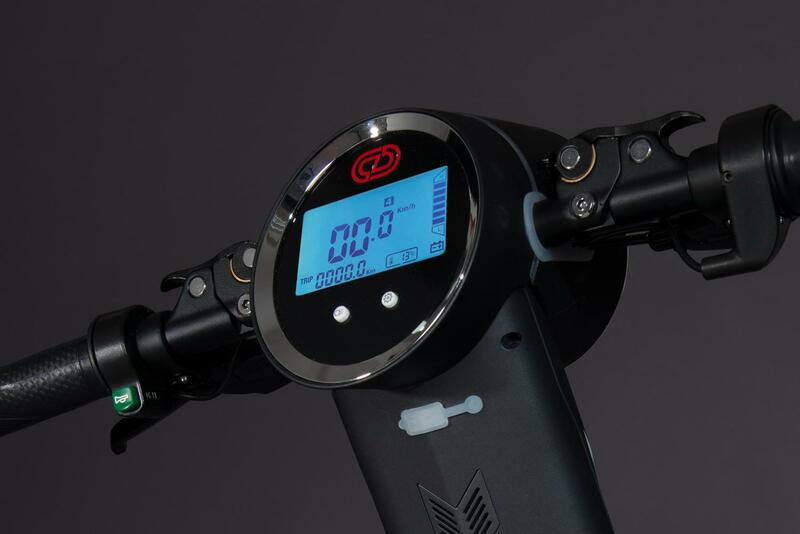 Control your top speed by choosing from 4 modes. 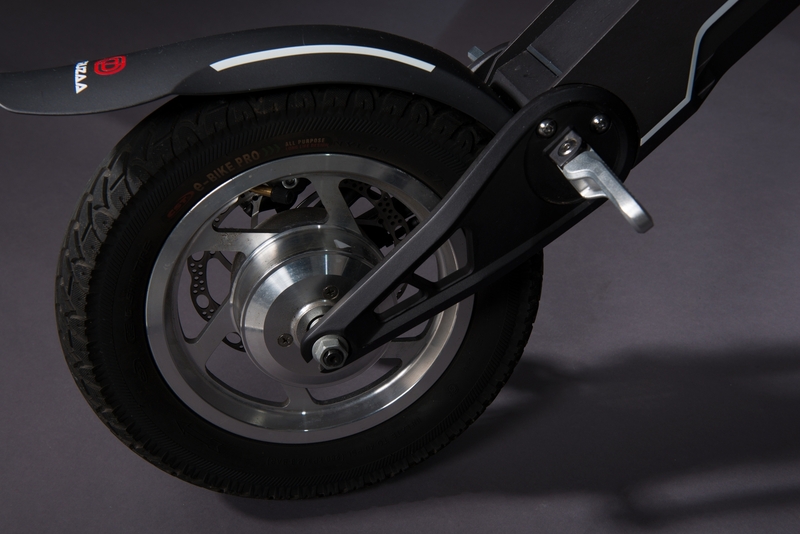 High grade anti-friction road tyres. 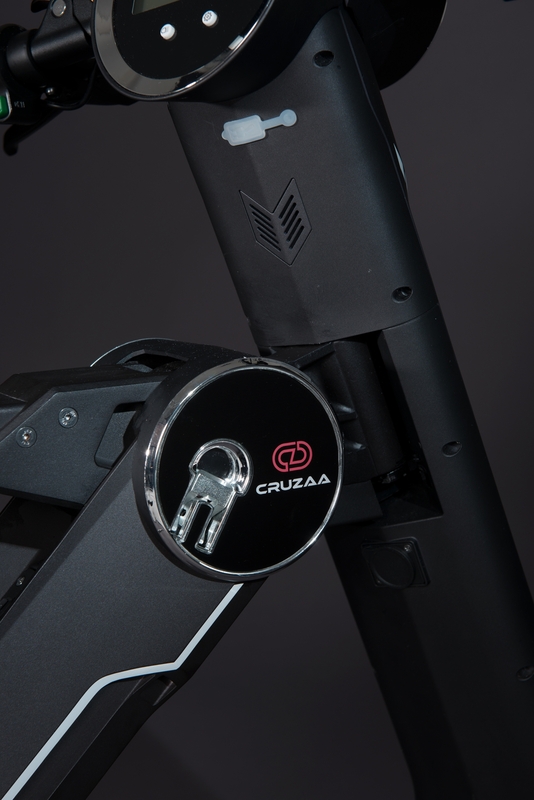 Front and back brakes for smarter control.